SN2015af (PSN J19273770+5422340) discovered by Paolo Campaner on behalf of Italian Supernovae Search Project, near the galaxy NGC 6801. 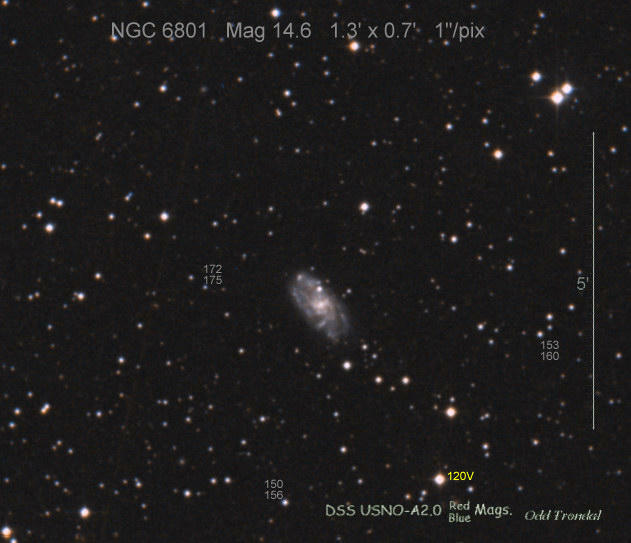 Located 17" east and 12" north of the center of NGC 6801. See also attached image and classification ATEL.